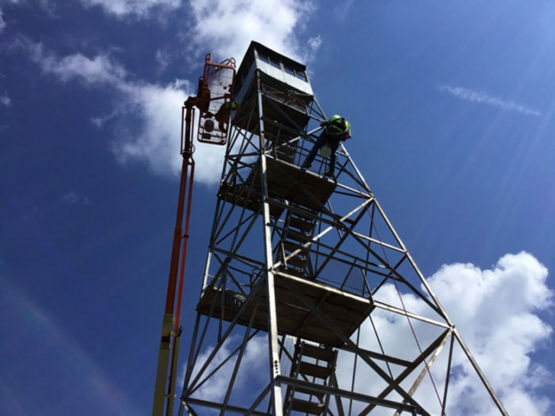 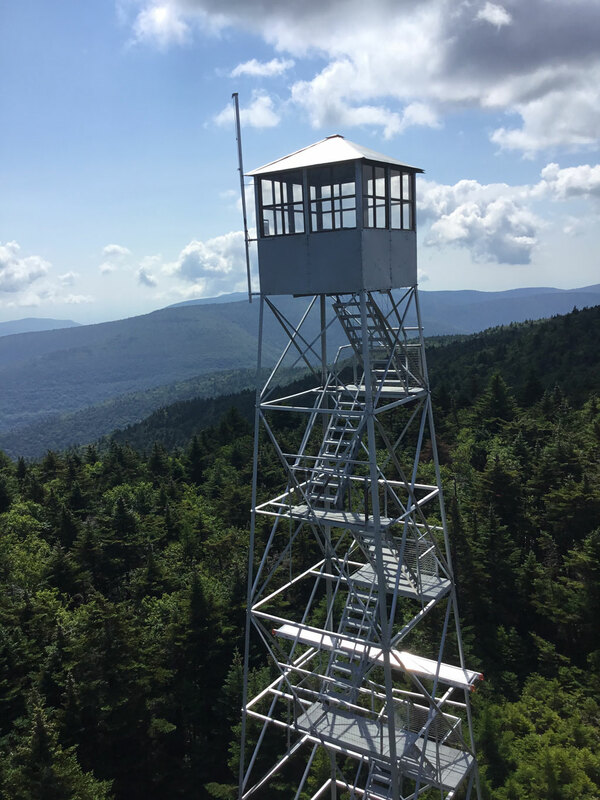 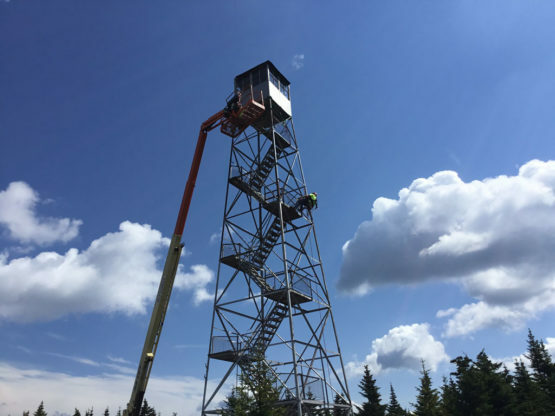 Located over 4,000 ft. above sea level, the historic Hunter Mountain Fire Tower is New York State’s highest. 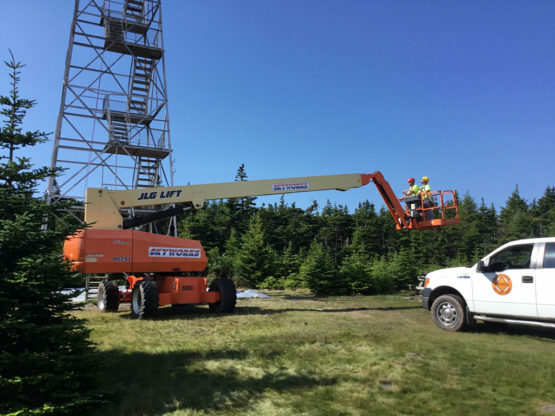 Upstate Companies was enlisted to revitalize the 70 ft. steel structure. 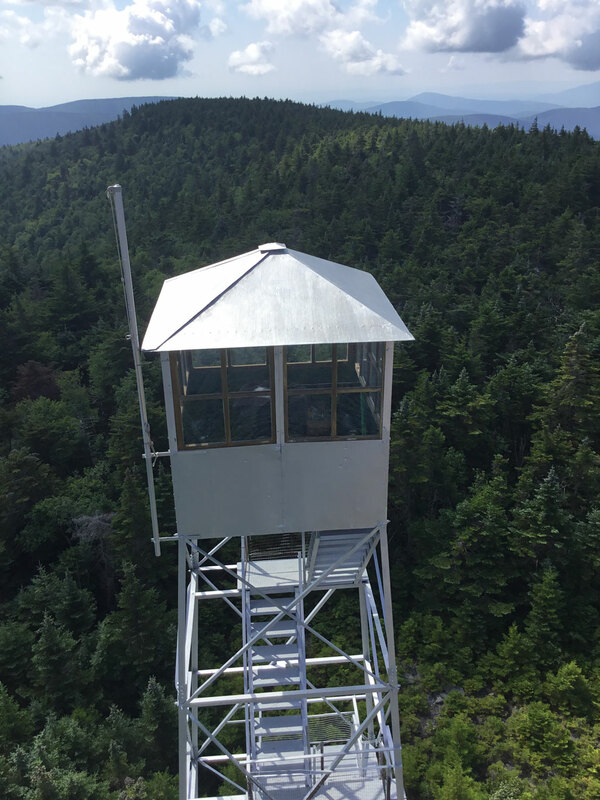 Access to the remote site was achieved by negotiating by bulldozer a long, windy road to the summit. Utilizing a man lift, the tower was repainted and re-roofed for the first time since 1953.